As I mentioned in earlier posts, I was going to try to post little informational posts on places I’m looking forward to traveling to while I’m studying abroad next spring. One of my closest friends is actually leaving for the Netherlands in August because she will be studying at the Maastricht University for a semester. Maastricht is outside of Amsterdam but still a short train ride away from Amsterdam, the capital of the Netherlands. After talking to my friend, I was starting to consider all of the different things I want to do while I’m there. 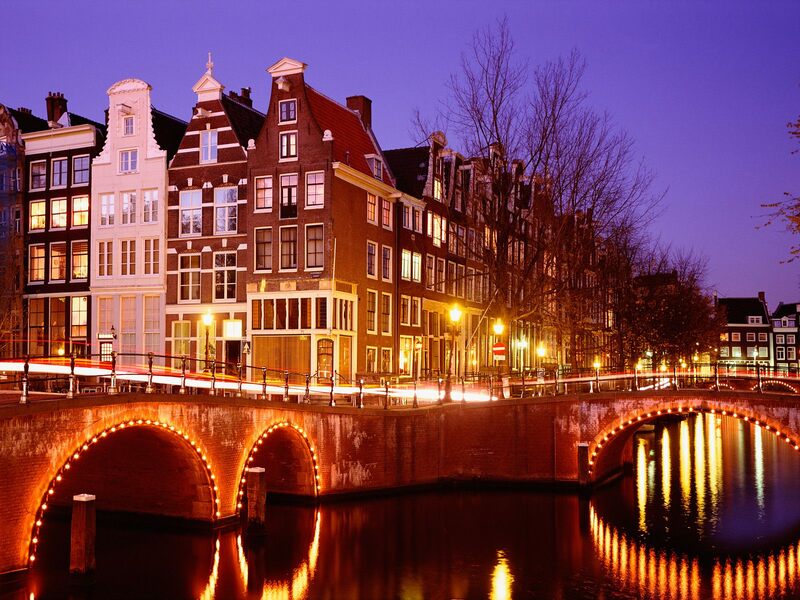 So the nightlife of Amsterdam is notorious for being…well…awesome. So I’m really looking forward to that. Two of the areas that are well-known for cafes and clubs (also known as discothèques) in Leidseplein and the Rembrandtplein. There are also a tons of theaters in Holland that I would love to see a show at. 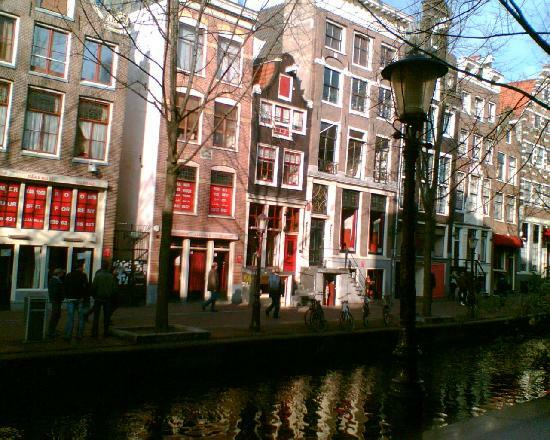 Of course, no trip out in Amsterdam would be complete without seeing the Red Light District. I love markets. I hate that America really lacks on them. Especially Texas. I’ve heard rumors that the Fort Worth Flea Market can have some really cool stuff…or just a bunch of worthless junk. So I’m excited to see that some of Amsterdam’s top shopping spots are markets, like Albert Cuypmarkt in Amsterdam. It’s open every day except Sunday and has hundreds of stalls with tons of moderately priced clothes and food. 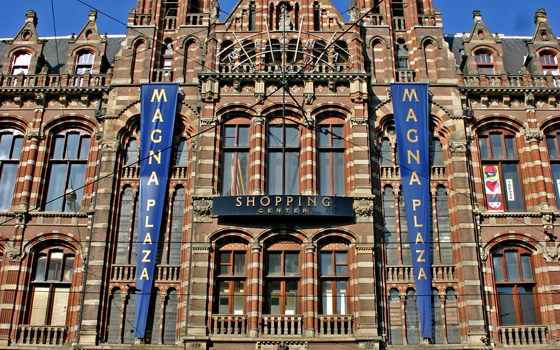 Another good shopping area is the Magna Plaza Shopping Center. This is one of the most prized architectural buildings in the Netherlands. I feel like I’m almost going to be more tempted to stare at the outside than venture inside to window shop at the rather expansive “mall”. 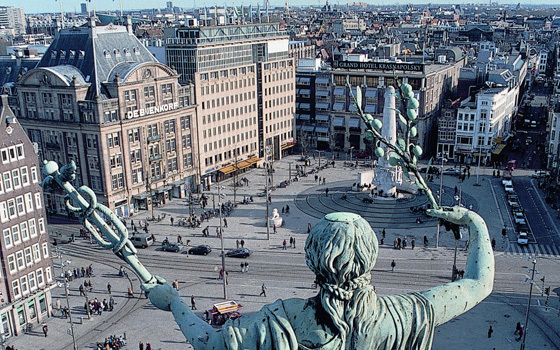 There are several things to do and visit in Amsterdam during the day like museums like The Rijksmuseum Amsterdam and squares like the Around Dam Square. There is architecture (like the Royal Palace) and several attractions like canal cruises, along with even more jazz clubs and theaters. 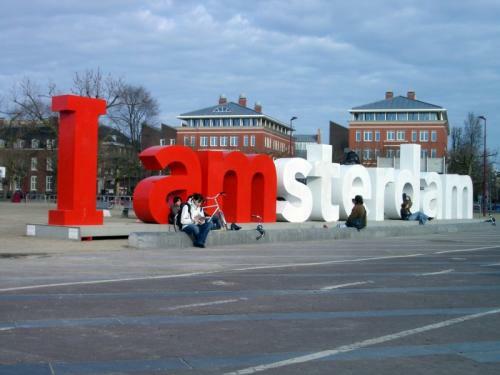 I’m really excited to see Amsterdam and what it has to offer. unfortunately, I’m really worried about pronouncing any of these names. Try to make it there for Queen’s Day (May 1st). I was just there (hopefully get to blogging about it soon) and the life of the city is spectacular! I’m actually not going to able to make it until I come back and travel through Northern Europe in the next few years 😦 But thank you so much for the advice! I’m glad you loved the city!